Think of real-estate negotiations more like a well-choreographed dance routine than a scene-of-carnage duel. The negotiating process includes knowing when to make or accept a final offer verses a counter offer -- balanced with fairness-- so as not to step on any toes or scare off the other party. Most often, pricing is key to a sale; a fair price counts to both the buyer and the seller, after all. 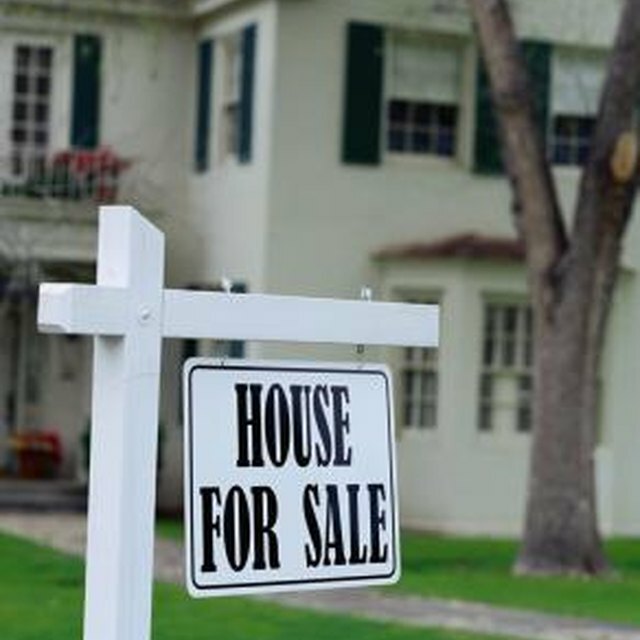 If a home is priced at fair-market value, it likely won't sit for weeks or months without receiving a single offer. Listen to your real estate agent; she should have a good grasp on current pricing by way of comparable home sales. If you have doubts or want a neutral evaluation, hire an appraiser. Regardless, to prepare for the countering process, know your firm, rock bottom or top-dollar price; if you’ve fallen in love with a home, determine the most you’re willing to pay. On the flipside -- as the seller -- know the least amount you’re willing to accept. When the seller perceives a low offer as offending, he has the right to turn up his nose or reject it and wait for an offer from someone else, or put aside his emotions and counter with a price that he -- and his agent -- feel is fair. The counter-offer process can be finished in a matter of hours or offers can bounce back and forth for a few days or more. Hang in there. A buyer who tested the water with a low offer may have smartly left herself some wiggle room for further countering, or be very interested, but want or need to close the deal at a price that fits her financing limitations. On the other hand, a seller's mortgage debt may not give him much room to budge. No matter what side of the contract you’re on, consider negotiating items mentioned in the listing write-up, such as appliances, or barter the closing costs, the closing date or other terms to get the price closer to where you want or need it. Eventually, one party has to decide that enough is enough concerning counter offers. If this is you, have your agent draw up your last offer as final. But consider giving the other party time to sweat. Case in point: If the contract states you have 24 hours to respond, wait until hour 20 or 22. This method has risk; for example, it can either allow time for more home showings and interest to materialize, or, ideally, make it appear that you’ve lost interest in the countering process, so that when your final offer emerges, it’ll be taken seriously. Alternatively, give the other party a short, take-it-or-leave-it deadline like one hour to accept or decline your final offer. It may be a gutsy approach, but the first-and-final offer can be the ticket or clincher to a sale. You should only use this one-shot style of offer, however, in certain scenarios. For example, if a home is priced much too high for the market or its location, but you want it anyhow, determine the maximum amount you’re willing to pay and make a first-and-final offer. Then be ready to ignore a counter offer -- there’s a chance you’ll get one even though your offer stated “final.” Walk away. Continue shopping for other homes after the contract has expired. By sticking to your price, you won’t waste anyone's time or get yourself into financial hot water by overpaying, and sometimes -- after some time has lapsed -- the seller comes around and accepts your steadfast price.